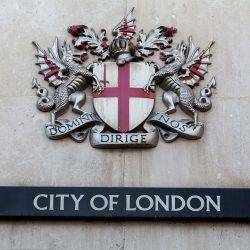 The City of London Corporation has announced a deal that will deliver a free, public access WiFi network, offering internet access anywhere within the Square Mile. The multi million pound project is one of the largest investments in wireless infrastructure ever seen in London. 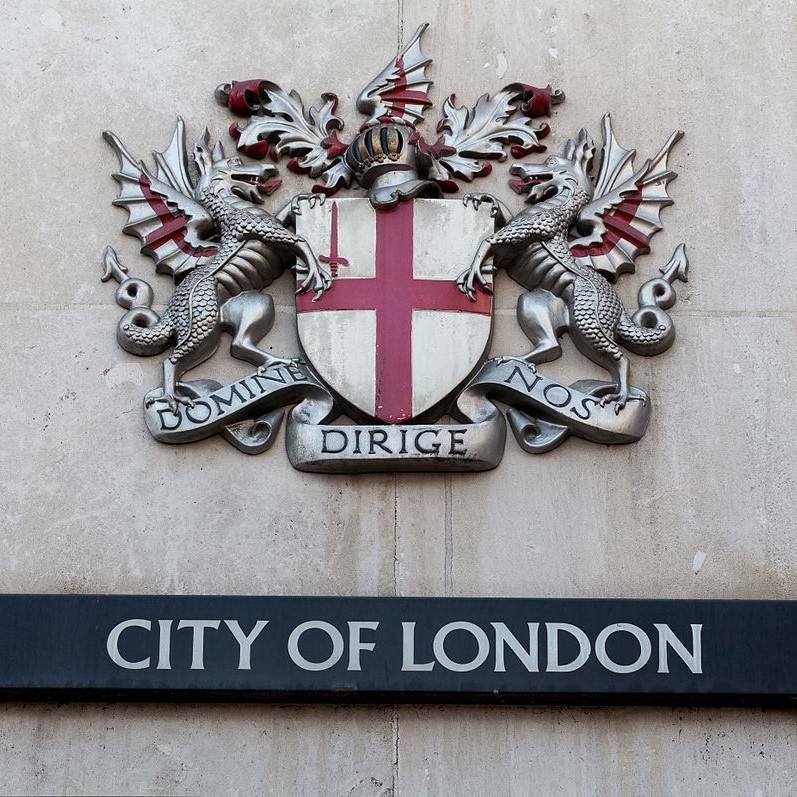 Cornerstone Telecommunications Infrastructure Ltd (CTIL) has been awarded a major 15-year contract to roll-out and manage the City of London’s new wireless network in conjunction with O2. The new network will deliver wireless services across all mobile networks for City businesses, residents and visitors. CTIL will build 4G mobile “small cells”, which will be housed on City street furniture such as lampposts, street signs, buildings and CCTV columns to provide enhanced mobile coverage at street level, and ensure that the City is best placed to become an early adopter of 5G which is widely expected to become available in 2020. CTIL will partner with O2 in building the WiFi network which will be free for the public to use. The project will replace the current service provided by The Cloud and will be fully operational by Autumn 2017. The network claims to be more technically advanced than those found in other leading global financial centres, including New York. State-of-the-art equipment will provide speeds and see users able to enjoy high bandwidth services like video-calling and video on demand over free City WiFi following a one-time only registration.